General News, Opinion, Politics, U.S.
Campus Reform has done it again, exposing the apparent disconnect between Liberal young people with any critical thinking skills. These are folks, like many on the Left, who are so convinced that their world view is right that they never seem to stop to even consider the possibility that they are wrong. This time, Campus Reform asks a very simple question during their man-on-the-street style interviews. Viewer Warning Advised: Make sure your head is securely duct taped because your brain might try to escape when you see this one. 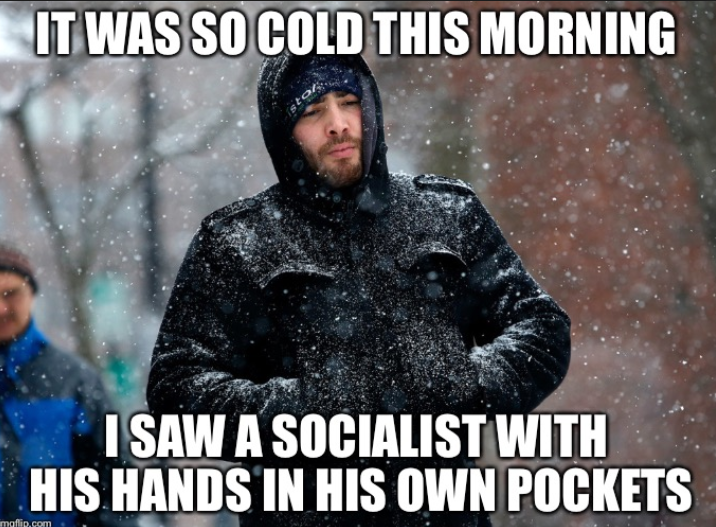 In the United States, there is an alarming number of the nation’s youth who are being drawn to the idea of Socialism. 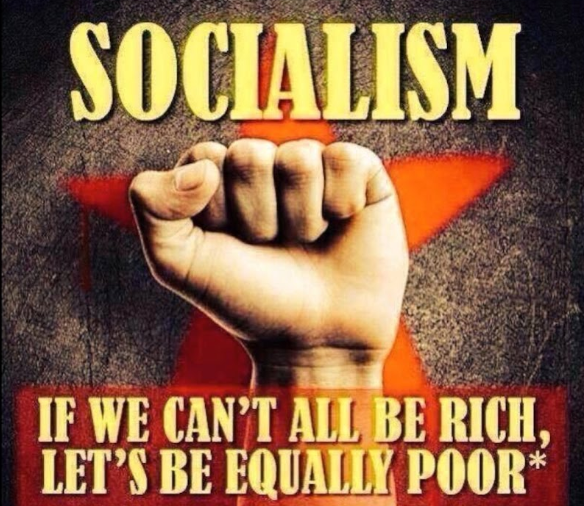 With enticing promises of free medical care for all, free education for anyone who wants it, full employment for anyone that wants a job and a minimum income for those who don’t want to work, and so much more, it can be sometimes difficult to get them to understand that Socialism has been tried again and again throughout history and has resulted in mass starvation an misery across the globe. Venezuela is the latest example of a Socialist utopia crumbling, with the nation’s people having to resort to eating cats, dogs, and pigeons just to survive. A.) It’s not fair that a small percentage of the population controls so much of the wealth. B.) Therefore, we need to give the government the power to seize private property and wealth to redistribute it as they see fit. C.) The result is that a small percentage of the population (the Socialists running the country) get to control the majority of the nation’s wealth. The Left is also trying to disguise their socialism by adding the word “democratic” in front of the word. 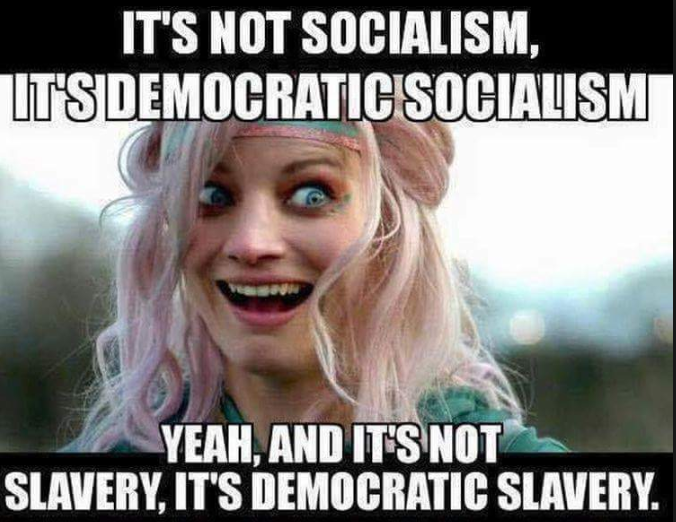 Bernie Sanders is not a socialist, he’s a democratic socialist. To be clear, all this means is that he’s a socialist who is elected democratically. Much the way the United States is a Democratic Republic. The US is a Republic whose representatives are elected democratically. The Left is seeking a socialist revolution in which the socialists in charge are elected democratically.